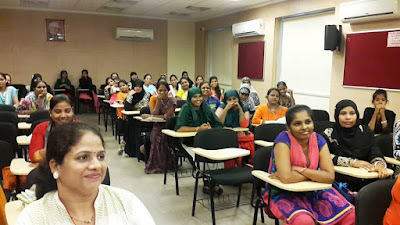 Matunga (Mumbai) Tuesday, 26-July- 2016: In the course of last academic year Don Bosco Development Society (DBDS) trained 418 students in beauty care (Govt. and non-Govt.) courses. 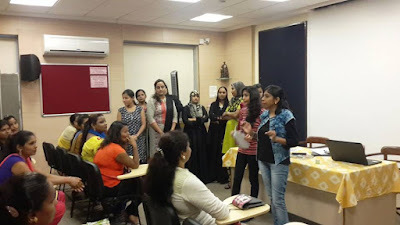 In a pursuit of finding employment for those who have not yet started their own business; DBDS joined hands with Urban Clap (a leading service provider app). 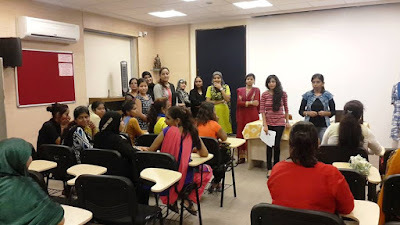 Around 100 women, who were trained with DBDS, visited the campus for the selection process. Urban Clap is a leading start-up company which help customers to hire professionals for their service needs. Urban Clap covers a wide spectrum of services related to health & wellness or repair & maintenance or home care & design etc. DBDS in partnership with Urban Clap came up with this initiative to link trained Beauticians to customers residing close to their home. 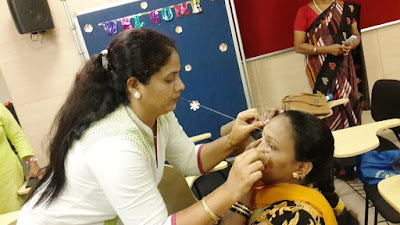 The beauticians are to provide beauty services to the customers at their doorstep. These young ladies would be earning about ` 500 to 1500 per client. On an average their income would be ` 25,000 to 35,000 per month. The purpose of these kind of endeavours is to change the identity of a woman from a dependent to a financially independent person.